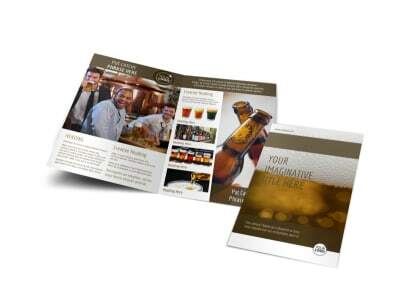 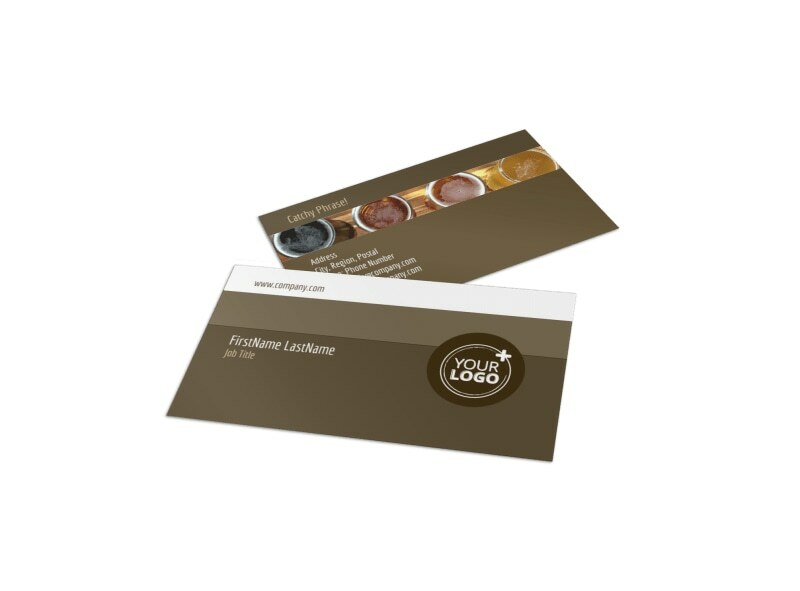 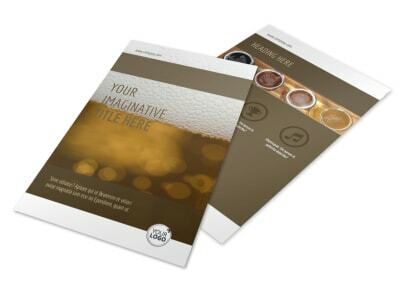 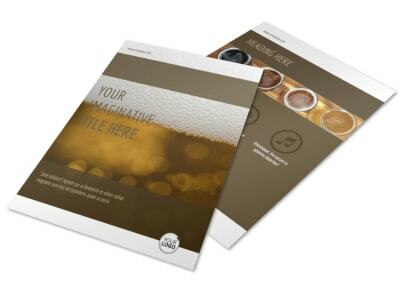 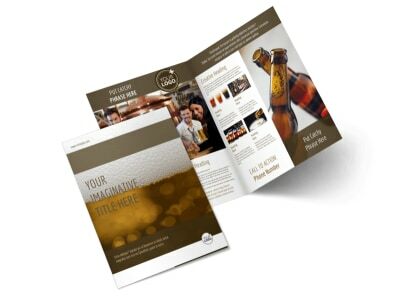 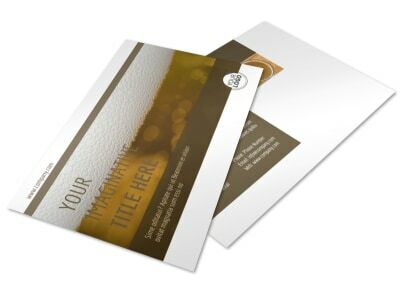 Customize our Brew Pub - Beer List Business Card Template and more! 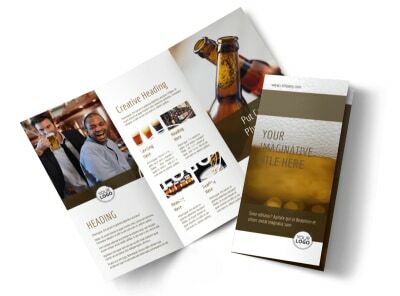 Never let your contact info fall from beer lover’s sights with brew pub – beer list business cards. 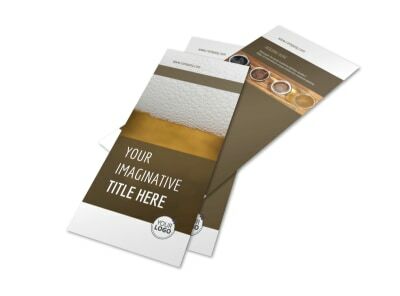 Customize your template using our online editor by choosing a color theme and adding images and other design elements to make your contact info stand out. 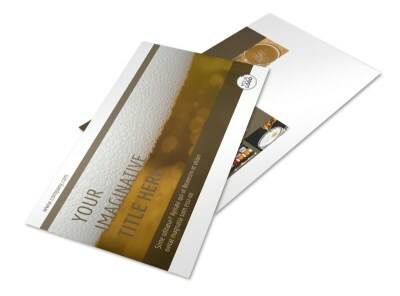 Start personalizing this valuable marketing tool today.